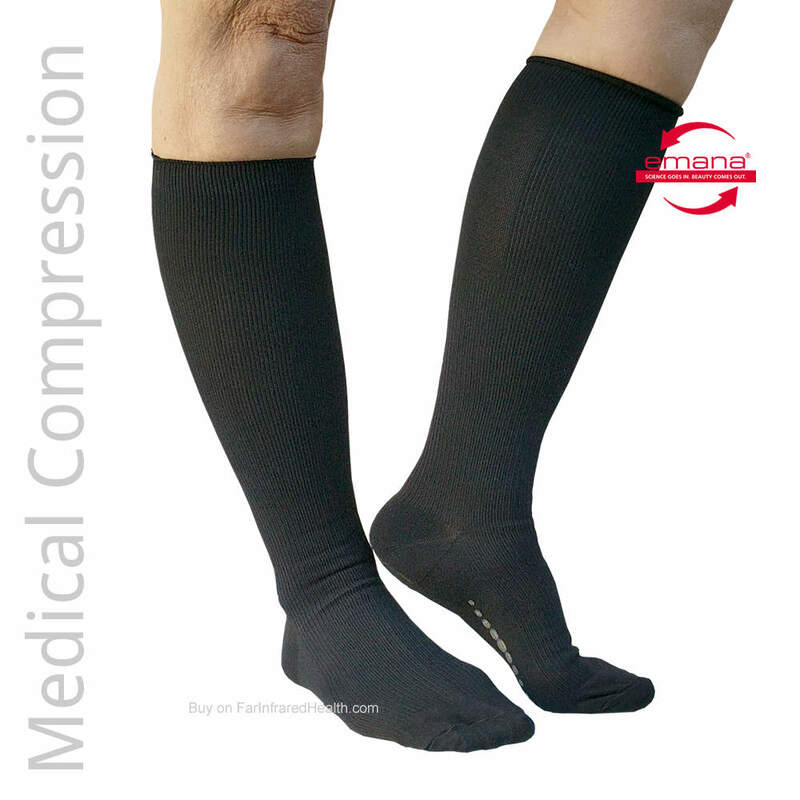 All Kinds of Far Infrared Socks to improve the health of Your Feet!. Non-Toxic, Safe to Wear and Long Lasting! Pick your favorite brand and style.